Available June 1st. Beautifully updated home in downtown Oswego. Walking distance to shopping, schools and downtown. Large eat-in kitchen with eating area. Hardwood floors, sunny family room, 2 car garage, finished basement. Fenced backyard with patio. Come See. 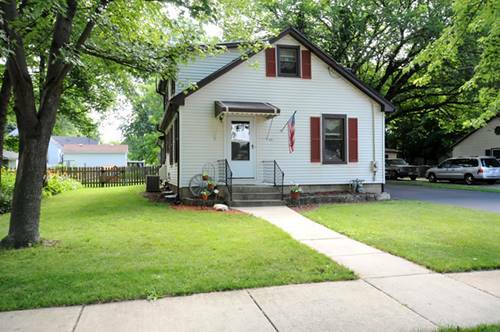 For more information about 112 E Jackson, Oswego, IL 60543 contact Urban Real Estate. Listing provided by ERA Naper Realty, Inc.